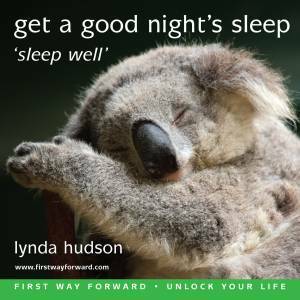 Lynda, the UK’s ‘go to’ children’s hypnotherapist, is an author and former teacher, and has been in practice with both adults and children since the early nineties. 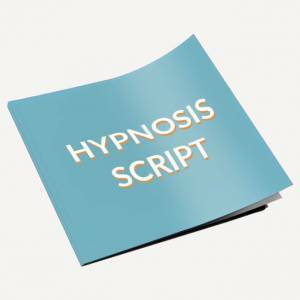 She is probably best known for her pioneering hypnotherapy work with children. 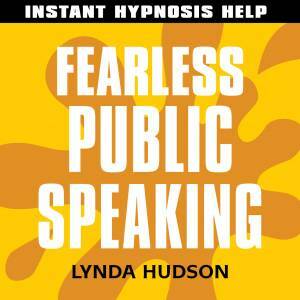 Lynda’s books ‘Scripts and Strategies in Hypnotherapy with Children’ and ‘More Scripts and Strategies’ have been widely praised around the world by fellow acclaimed authors Rubin Battino, the late Gill Boyne, Roy Hunter, Laurence Sugarman, and Peter Mabbutt to name but a few! 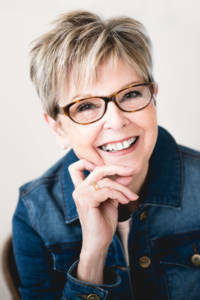 She shares her knowledge with you in her recordings of her 2017 previously delivered live interactive on-line training webinars. Good news if you live in English–speaking countries in far off climes and different time zones. 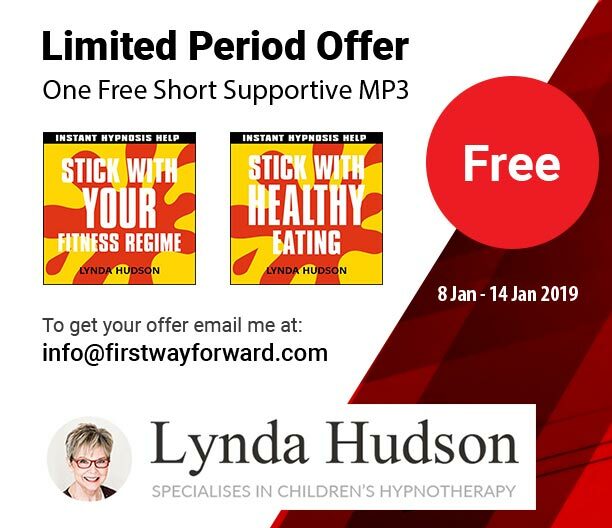 Hypnotherapists from the US, Canada, India, Singapore, Australia, New Zealand, Dubai, South Africa, Cyprus and Denmark as well as the UK took part in these webinars and now recordings of these are available to view wherever you are! 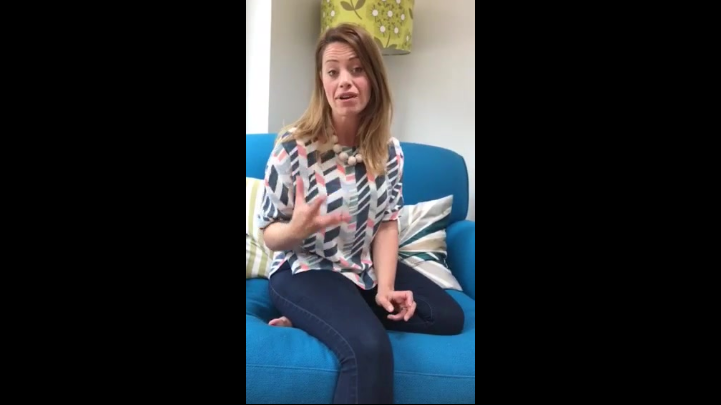 You can view these recordings of various aspects of hypnotherapy with children and watch and learn from the comfort of your own home at the time of your choice, with no transport or accommodation costs and no time needed for travel! Our professional ‘hypnosis with children’ training courses use a platform called WIZ IQ and when you purchase a recorded webinar we will send you the link to access and download the recording. Lynda, thank you so much for this introduction course – it’s really comprehensive and has instilled in me confidence for working with children, particularly in conjunction with your book. It feels very much like having a year's worth of amazing supervision, all in one place and on record! I'm a qualified teacher but I think without this course and your book I would've missed the mark. Really invaluable and I'm actually raring to go. I would definitely turn to you and your courses again- I feel in safe and experienced hands. It feels very much like having a year’s worth of amazing supervision, all in one place and on record! I’m a qualified teacher but I think without this course and your book I would’ve missed the mark. Really invaluable and I’m actually raring to go.